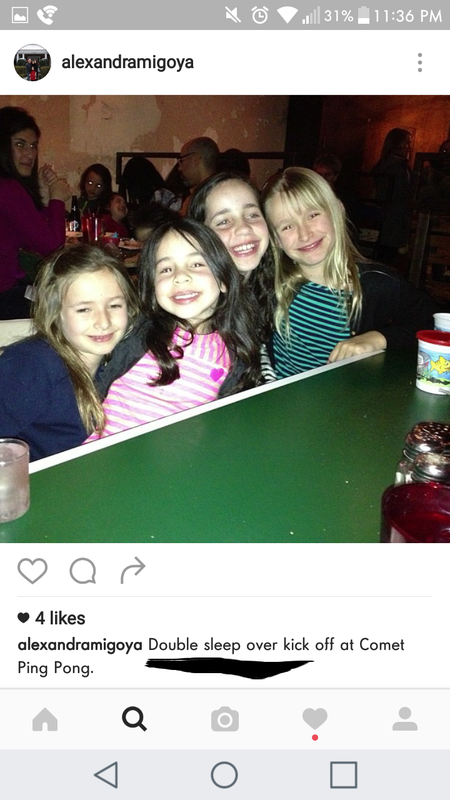 The Pizzagate Blog: Get Ready For a SLEEP OVER at Comet Ping Pong Pizzeria! Get Ready For a SLEEP OVER at Comet Ping Pong Pizzeria! How common is it to have sleep overs at a Pizzeria? I can honestly say that I've never heard of anyone who had a sleepover at a Pizzeria. DOUBLE sleepover? Twice as rare.